Achievements: Living and working with so many talented whitewater professionals. 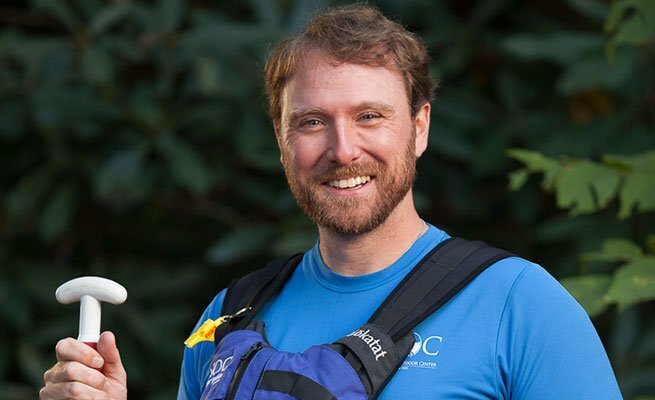 A Texas native with a degree in Parks and Recreation Management from Texas A&M, Chris joined NOC 10 years ago as a Chattooga River guide. At the start of his second season Chris joined with other elite NOC guides for the inaugural season on the Cheoah River, NOC's most challenging rafting experience. Today, Chris is back at the Nantahala River as the General Manager of Nantahala Adventures. When he isn't guiding, Chris can usually be found enjoying a good book.